Welcome to the official web site of the Norton Owners Club, founded in 1959 and now an international organisation with 5000+ Members in 42 countries. 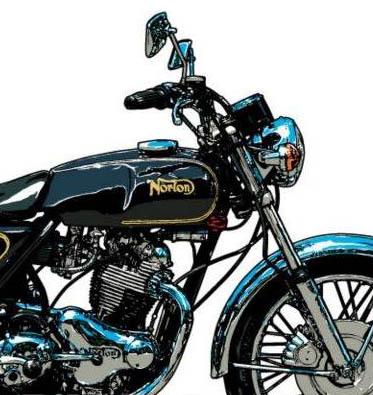 We are dedicated to the promotion, encouragement and development of interest in Norton motorcycles, their preservation and usage. On this new website you can exchange messages, post classified adverts, carry out searches for the plethora of technical information as well as renew and update your membership.Most of the site's best features are available once you 'Log-in' as a Member. If you're not a Member yet, you can join here. We hope you enjoy exploring the site and look forward to hearing from you.